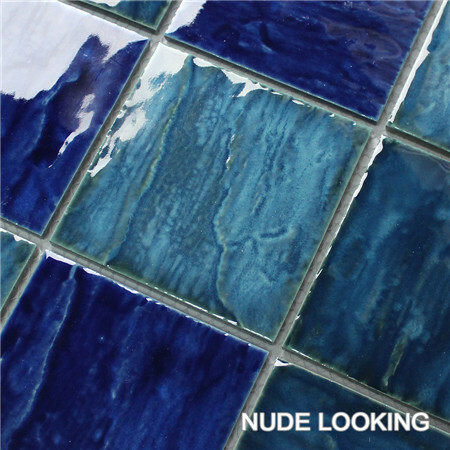 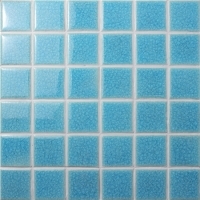 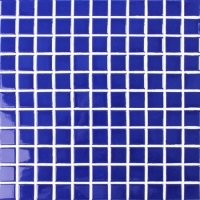 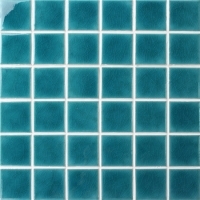 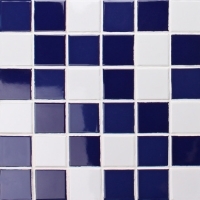 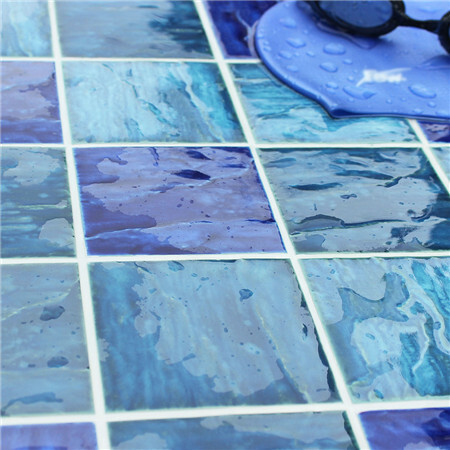 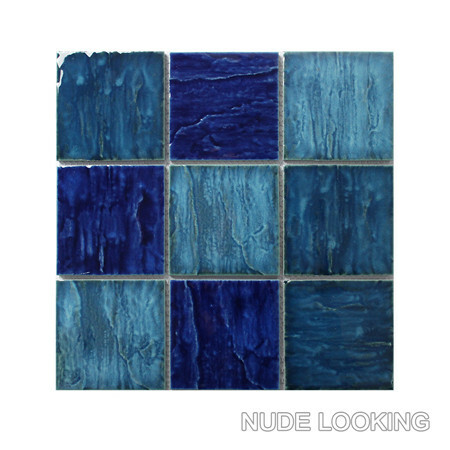 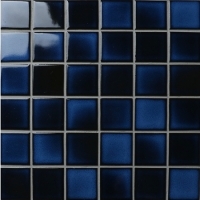 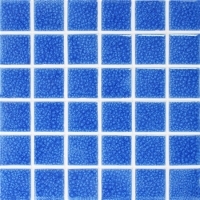 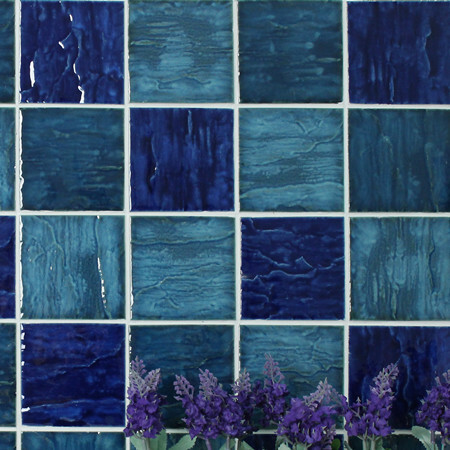 The mosaic wave tile in blue mixed color and large size creates an unique surface for your swimming pool of an ideal look. 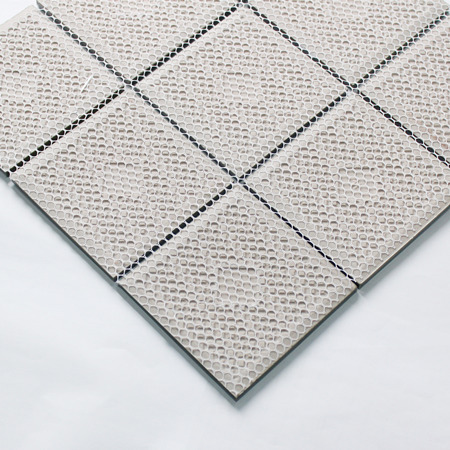 It is easy to install and clean, also suitable for other places including kitchen, bathroom, SPA center, flooring and so on. 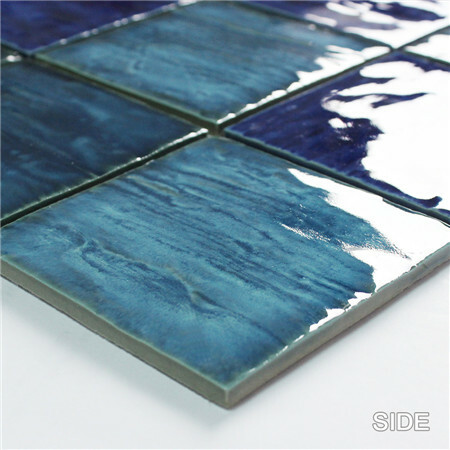 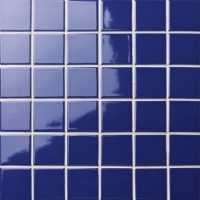 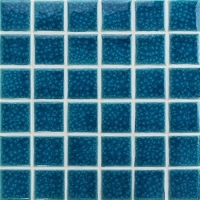 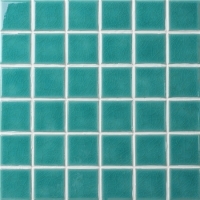 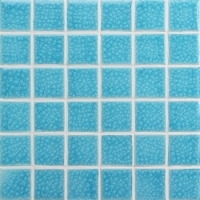 Welcome to contact Bluwhale Tile for best pricing and sample details.